These dog breeds are known for being the most rare. 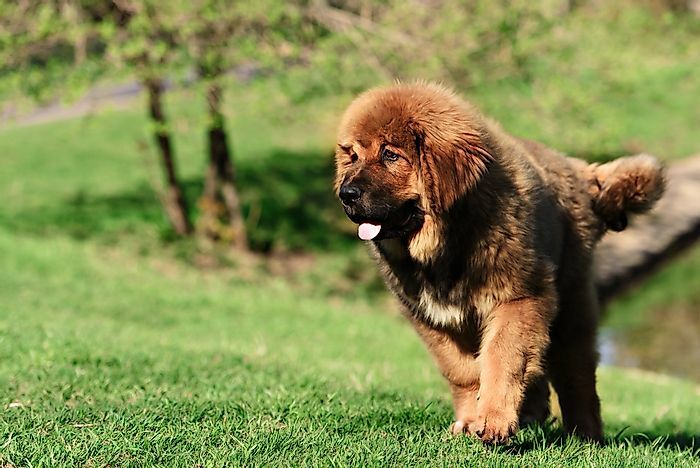 The majestic Tibetan Mastiff is quite rare. The Kooikerhondje breed was developed during the 1500s in the Netherlands, where it was used to chase ducks into cages for hunters. 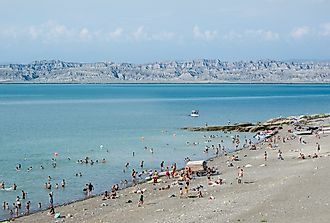 It was almost driven to extinction as a result of World War II. In 1971, this breed was officially recognized by the Dutch Kennel Club, which helped it gain popularity and preserve its lineage. Although not common outside of Europe, this spaniel-like dog has been found in some households across the US, Canada, and Scandinavia. 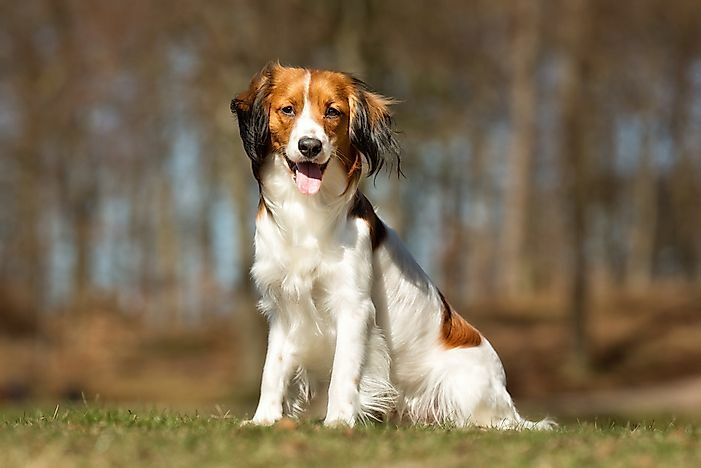 The Kooikerhondje measures between 14 and 17 inches and its long coat is reddish-brown and white in color. It is considered a friendly and well-behaved pet. 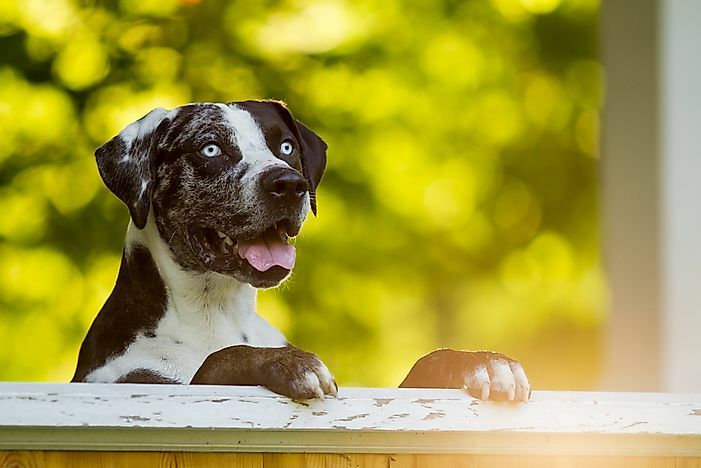 The Catahoula is known as either the Catahoula Cur or the Catahoula Leopard Hound. It is believed to have originated in the US state of Louisiana, although its roots are unclear. 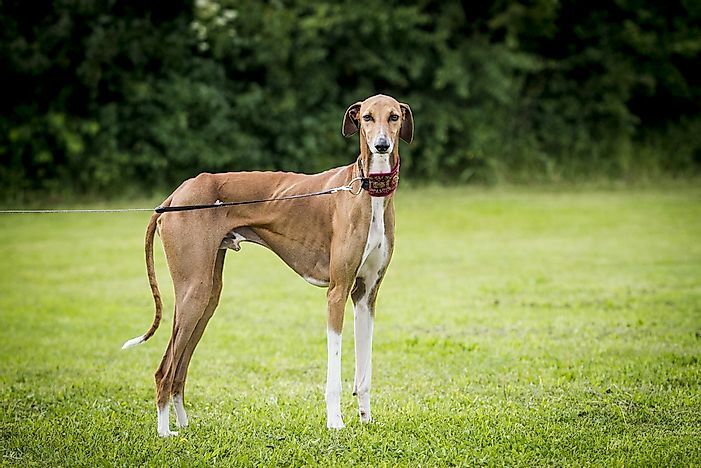 Some theories suggest this breed is the result of interbreeding between Native American dogs and greyhounds, which were introduced to the area by Hernando De Soto in the 1500s. Another popular theory is that this dog appeared in the 19th century after the French brought the Beauceron dog. The coat of the Catahoula has a unique leopard-like appearance and may occur in several colors, including: red, blue, silver, and tri-color. This breed measures between 20 and 26 inches in height and can weigh between 40 and 112 pounds. 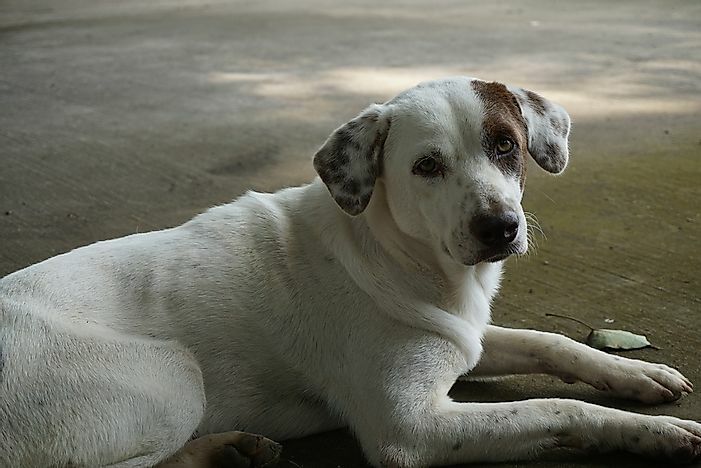 It is the state dog of Louisiana. The Norwegian Lundehund was discovered on a small island off the mainland of Norway. This breed is believed to date back to before the last Ice Age, which it survived by eating fish and sea birds. It is the most ancient Nordic dog breed and also known as the puffin dog due to its history of hunting puffins and their eggs. This dog breed is extremely unique in that it has 6 double or triple jointed toes on each foot. 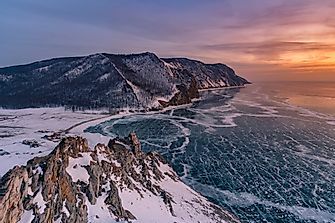 Its extra toes help it navigate and climb over cliffs and rocky seashores. 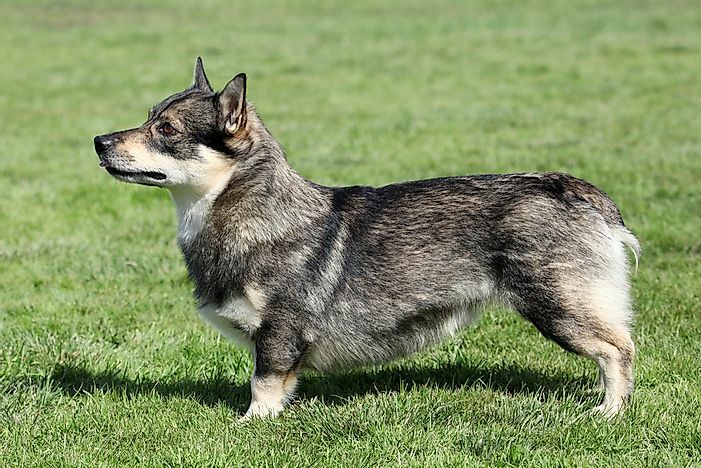 The Norwegian Lundehund can range from 13 to 15 pounds and 12 to 16 inches in height. 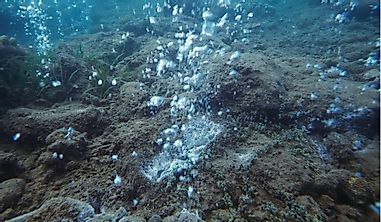 It is considered a Spitz and has a similar small, rectangular size. The Catalburun originated in Turkey, where breeding resulted in its characteristics split nose. It is one of only 3 dog breeds with this physical feature, which is believed to be caused from significant inbreeding due to its small population size. Breeders once believed this split nose gave the dog increased sensitivity to smell, however, it has now been associated with a higher risk of cleft palate. This breed is not commonly found outside of Turkey. The Catalburun is typically bi-colored with tan or brown and white patches. It has a light-colored nose and long, dangling ears. The Tibetan Mastiff can be traced back to the canine companions of the nomadic people in Tibet, Nepal, India, and Mongolia. Historically, this breed has protected both homes and herds of livestock from predators such as bears, tigers, leopards, and wolves. They are known to be powerful, stubborn, and loyal. 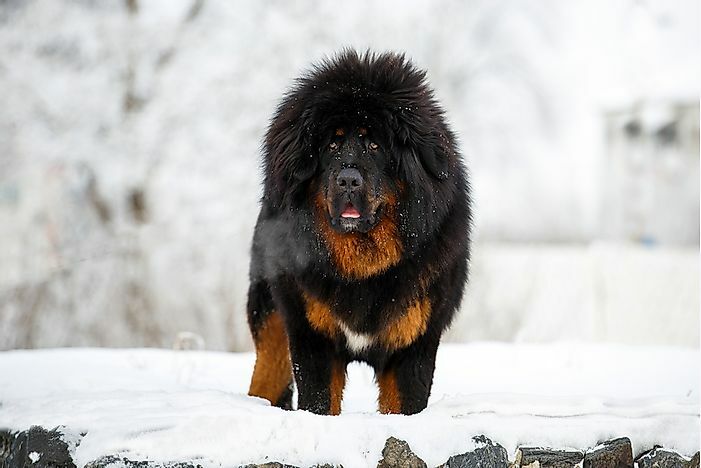 The Tibetan Mastiff can weigh between 100 and 160 pounds and males can reach up to 33 inches in height. 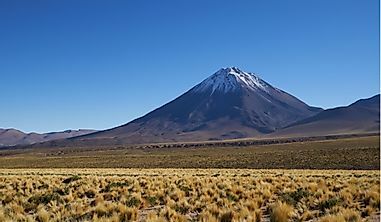 It has a heavy coat that most commonly appears in solid black or black and tan, although any color combination may occur. 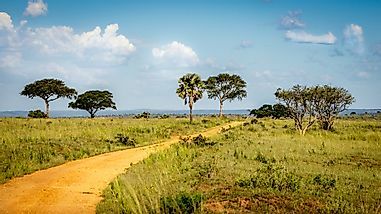 The Azawakh dog has its roots in West Africa, descending from the bush dogs of the area. It is considered a rare sighthound and has been bred to hunt fast moving game, like gazelle and hare. Several tribal communities have been known to own the Azawakh, including: Tuareg, Bella, Hausa, and Peulh. This breed is not commonly found in Europe or the Americas. In body build, the Azawakh resembles the more common Greyhound. 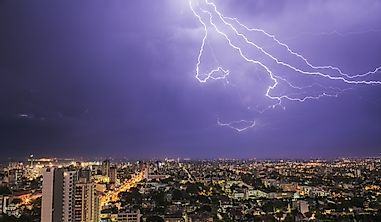 It weighs from 33 to 55 pounds and measures between 24 to 29 inches in height. 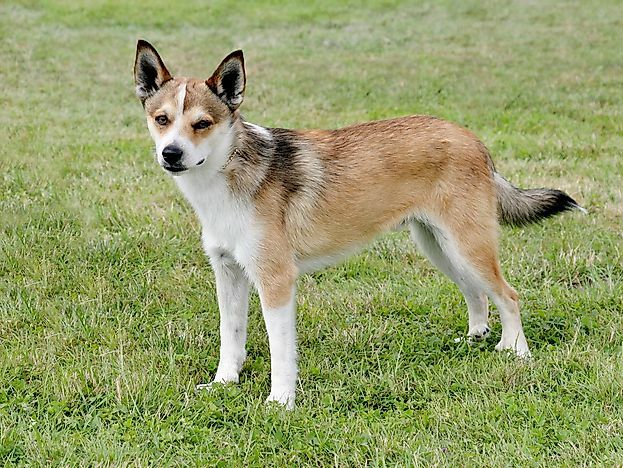 Its coat is often a reddish color, but can also appear in a bluish-grey or black. The Swedish Vallhund, as its name suggests, originated in Sweden, where it was bred to herd cattle over 1,000 years ago. This breed is considered an athletic dog and is known to learn quickly in obedience and agility training. It nearly became extinct in 1942, until 2 Swedish dog breeders helped to increase its population and the Swedish Kennel Club added it to the list of recognized breeds in 1943. The Swedish Vallhund is a relatively small dog, growing to between 12.2 and 12.9 inches with a long body and short legs. Its coat is rough and may appear in a variety of greys and even reddish-brown. A New Guinea singing dog. 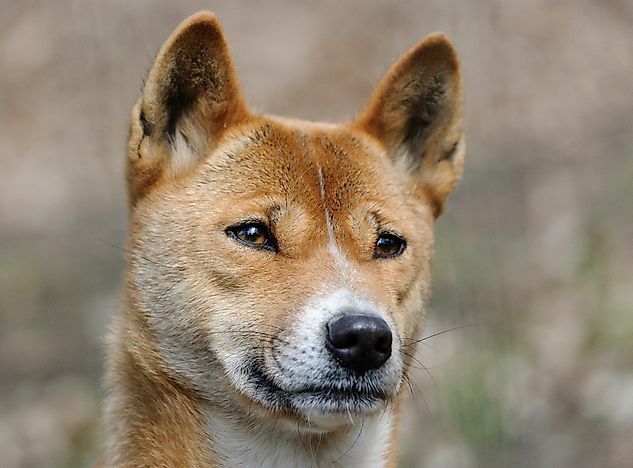 The New Guinea Singing Dog is native to the highlands of New Guinea, where it is believed by some to be a wild dog. Others disagree, pointing out that this dog was kept by tribal members as a companion and hunting aid. This breed is so rare that only 2 photographs have ever been taken of it in its natural habitat and it is listed as vulnerable. It is known as a “singing dog” due to its unique vocalizations, which sound like singing. The New Guinea Singing Dog is of medium build, measuring between 12 and 18 inches in height and weighing between 20 and 31 pounds. Its coat is typically brown, black, or tan. A Peruvian Inca Orchid dog on a leash. 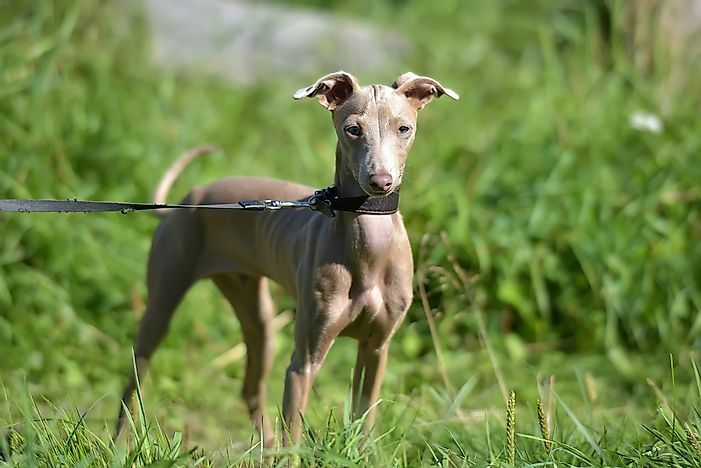 The Peruvian Inca Orchid, also known as the Peruvian Hairless Dog, is believed to date back to the pre-Inca cultures of the area. Depictions of this dog have been discovered on Moche ceramics from as early 750 AD. This breed was almost lost during Spanish colonialism, but some rural communities managed to keep the dog alive. In these areas, it is believed to have magical curative properties and thought to treat arthritis in humans. As its name suggests, this dog breed is famous for being one of a few hairless breeds, although some hair may appear on top of its head or along its tail. Its skin is usually dark in color, although some dogs are lighter. The Peruvian Inca Orchid comes in several varieties: small, medium, and large. The Lagotto Romagnolo originated in the Romagna sub-region of Italy, located in the southeast of the country. Historically, this breed has been used as a water retriever and is believed to be the ancestor of many modern water retrieving dog breeds. This dog breed has also been used for hunting truffles and today, is considered an excellent family dog. 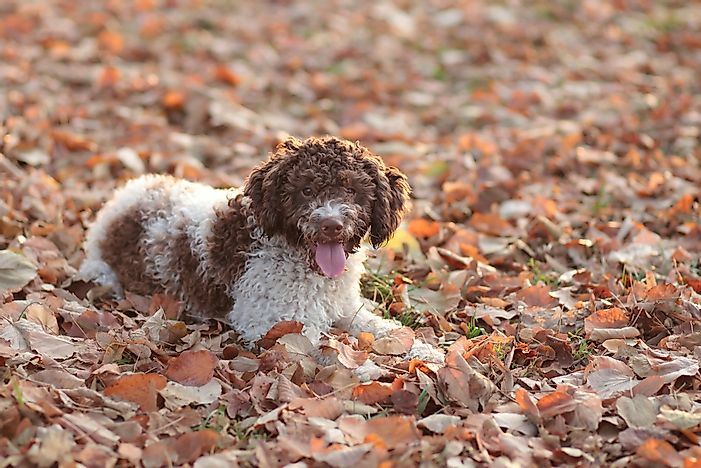 The Lagotto Romagnolo measures between 16 and 19 inches in height and weighs between 24 and 35 pounds. Its coat is typically thick and curly, occurring in colors from golden to dark brown.